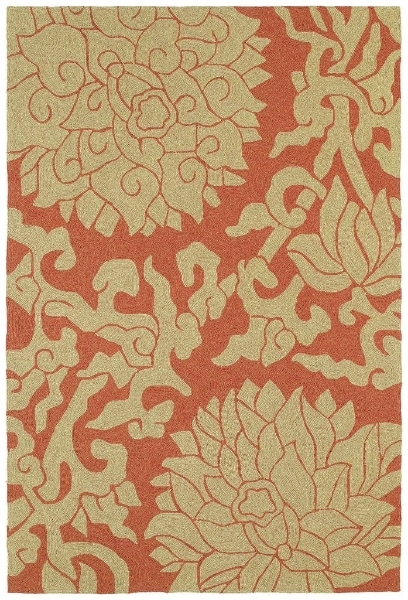 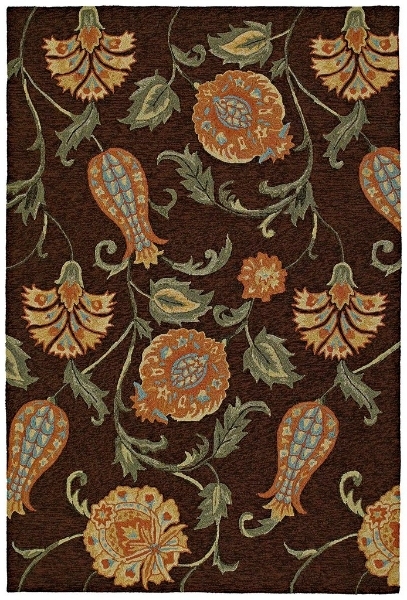 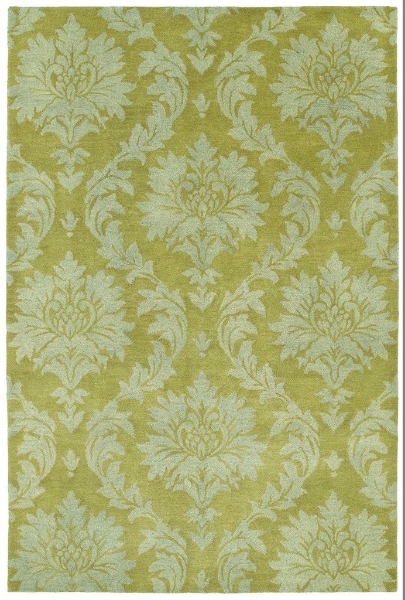 Kaleen is an international vertical manufacturer of beautiful area rugs. 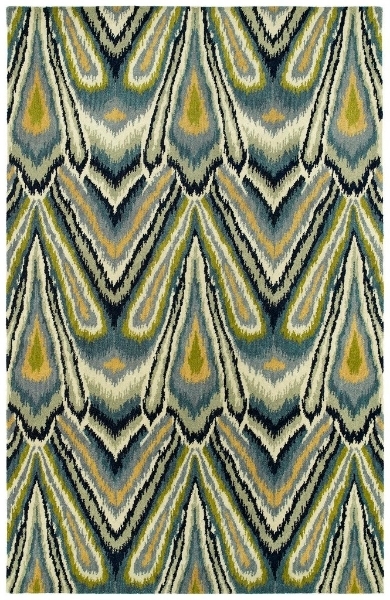 With over 3,500 skilled associates Kaleen is committed to the manufacture of quality area rugs. 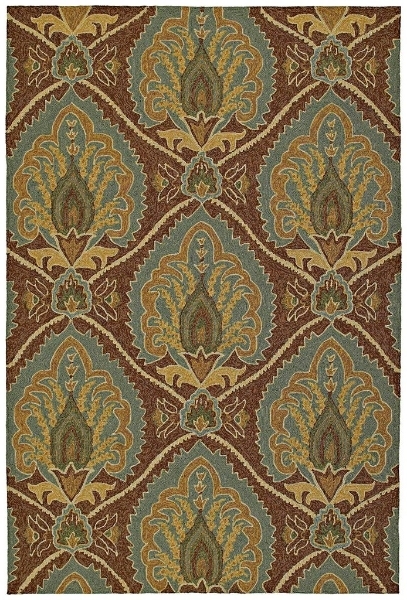 Kaleen is an important vendor for many major retailers in the US, including Mark Gonsenhauser’s Rug and Carpet Superstore. 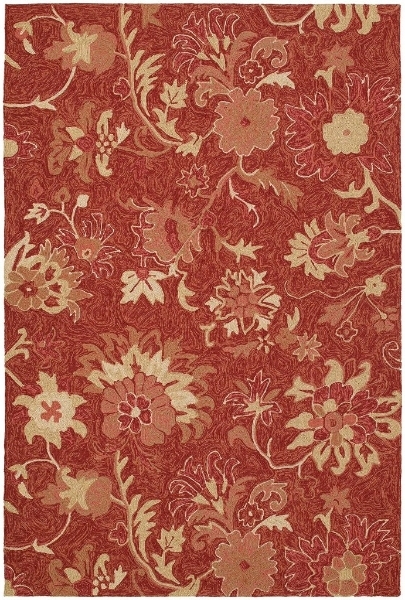 Kaleen Rugs uses higher quality raw materials which insures superior quality in their rugs. 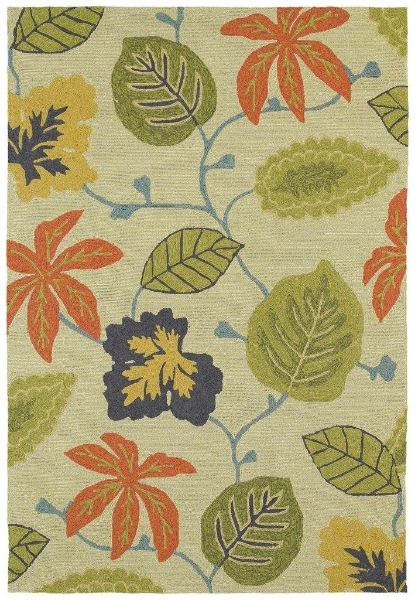 All Kaleen facilities are Eco-friendly. 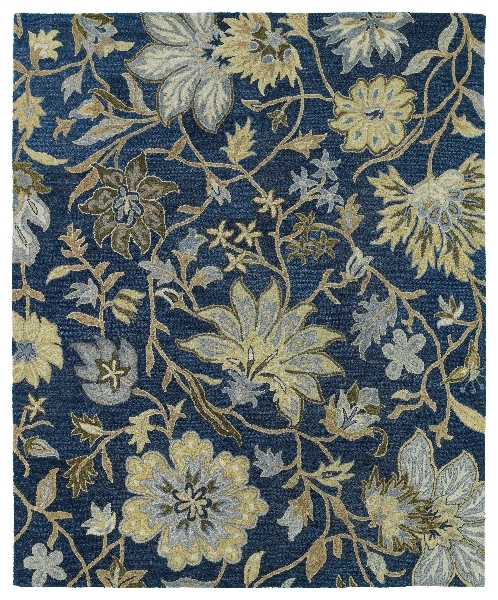 Mark Gonsenhauser’s Rug and Carpet Superstore is proud to be an official distributor of Kaleen rugs and carpets in Virginia Beach, Norfolk, Chesapeake, Newport News and other cities of Hampton Roads. 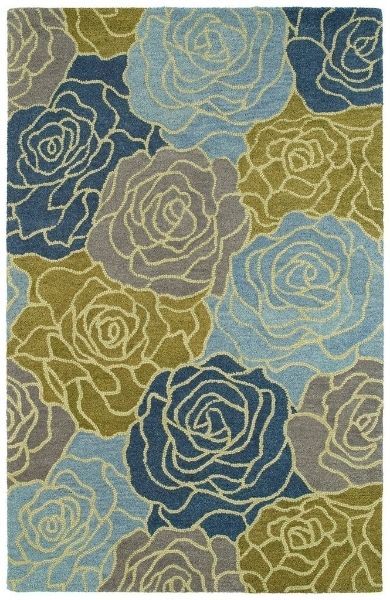 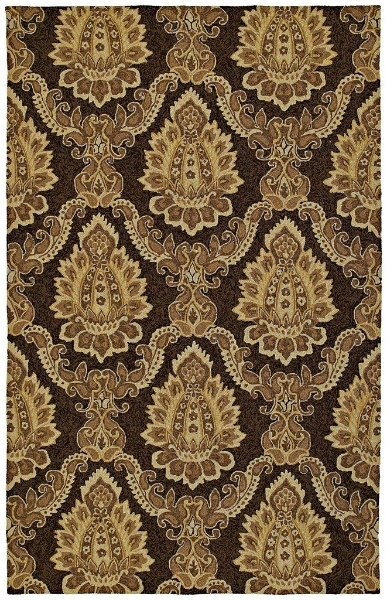 Visit our rug store to buy rugs from Kaleen and other top rug manufacturers.